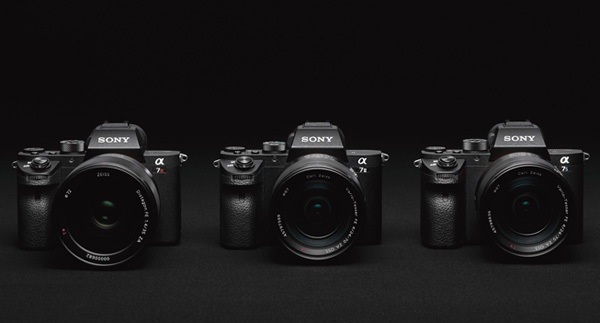 Sony Registered a New Camera w/ Code “WW361847”, a9 or a7 III or a7R III or a7S III ? Sony has just registered a new camera with code name “WW361847” at China MIIT. This means a new camera from Sony will be announced in next several months (Usually 1-2 months). 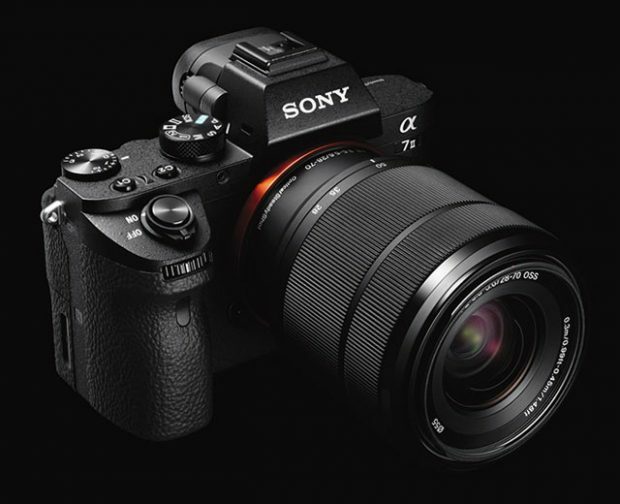 Author adminPosted on March 7, 2017 Categories Sony E-mount CameraTags Sony a7 III Deals/Cheapest Price, Sony a7R III Bundle Deals/Cheapest Price, Sony Alpha a7S III, Sony Alpha a9 Deals/Cheapest Price2 Comments on Sony Registered a New Camera w/ Code “WW361847”, a9 or a7 III or a7R III or a7S III ?